SWEET AND HONEY / There are 30 products. Sugar free "hojaldre": a typical spanish cake. Delicious! A very surprising sweet pine nuts. Something special! 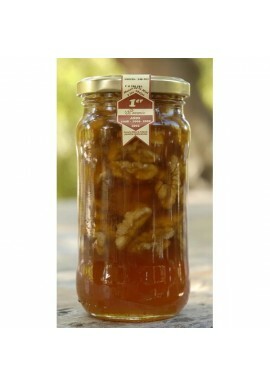 An organic honey perfect against respiratory infections, flu and indigestion. 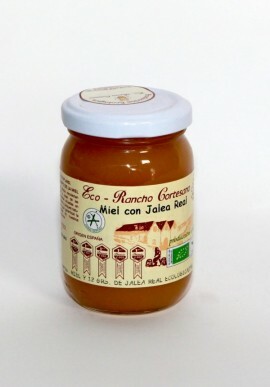 Pure Orange Blossom Honey is produced in Spain, by the ecological company Rancho Cortesano in a totally natural way. 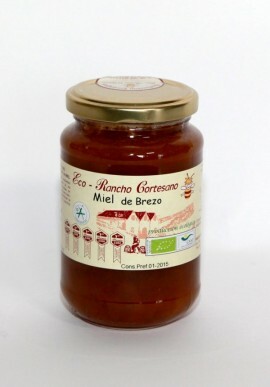 One of our star products. Rich and highly valued by our customers. If you test it, you shurely will repeat. 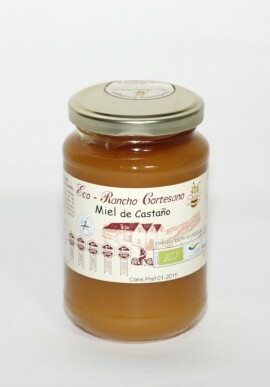 In a Ranch Cortesano, a small family is dedicated to the handicraft manufacture of a wide variety of honeys, each with its specific characteristics beneficial to health. 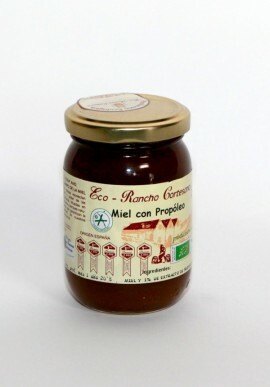 In Rancho Cortesano a family is dedicated to the handicraft manufacture of a wide variety of honeys, each one with its specific characteristics beneficial to health. One of our best products. Rich and highly valued by our customers. If you try it, surely repeated. 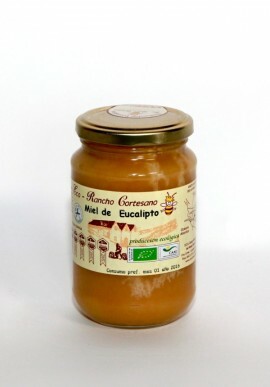 A traditional way of buying honey; directly from the comb to your table!